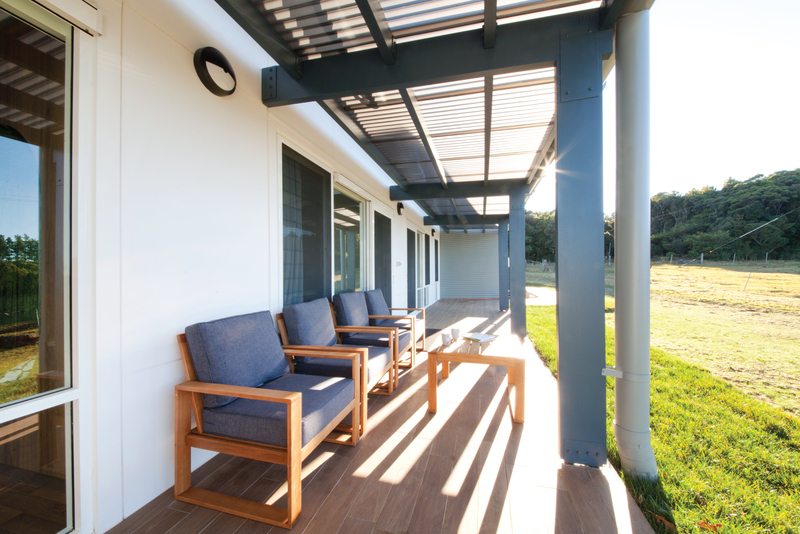 With admissions to drug based rehabilitation programs tripling in the last year, Mission Australia commissioned the construction of the Triple Care Farm, a facility that would be a residential program specialising in providing treatment of young Australians suffering from mental health and substance abuse issues. With the grand opening happening in June of this year, the doors will open to patients enrolling in the program shortly after and will give all attendees access to the treatment within. The facility has been built with the future patients and staff members, comfort, specialised needs and requirements in mind. To find out more about Triple Care Farm via WIN NEWS coverage, please follow this link , or to donate to Mission Australia please click here.